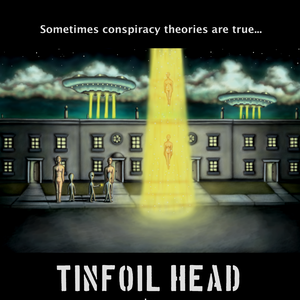 Tinfoil Head Action &diam; Sci-fi When organ harvesting aliens invade a neglected neighbourhood, a mysterious homeless man leads a ragtag group of survivors, as they fight to save themselves and humanity. 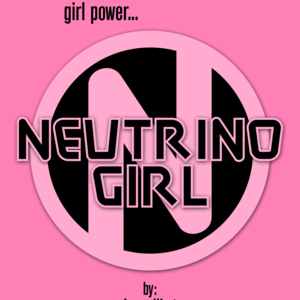 Neutrino Girl Action &diam; Sci-fi A teenage girl unintentionally inherited incredible powers from a top secret experiment that took her fathers life. 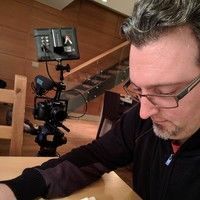 Now the military want them back. 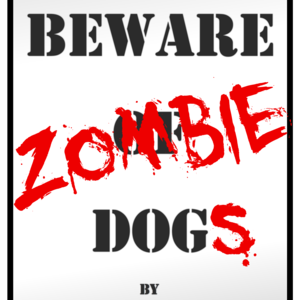 Zombie Dogs Action &diam; Adventure When a batch of tainted dog food arrives in a small seaside town, man’s best friend becomes his worst nightmare. 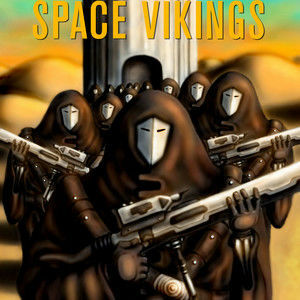 Space Vikings Sci-fi &diam; Adventure At the advent of warp technology, pioneers from Earth travel to a remote solar system and are never heard from again. 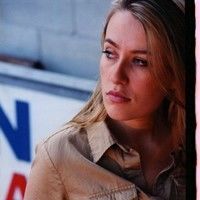 Twenty years later, a reality television show sets out to find them. 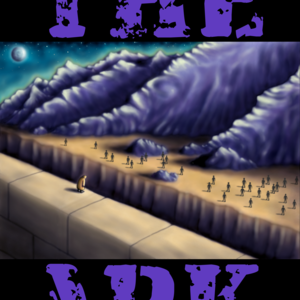 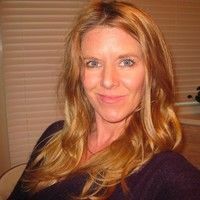 The Ark Action &diam; Adventure When a man-made virus turns most of humanity into ravenous cannibals, a surviving scientist forms an uneasy alliance with an infected man, he once conducted experiments on, to attack a mountain stronghold containing those responsible. 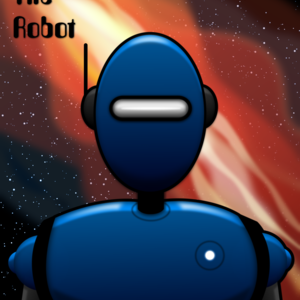 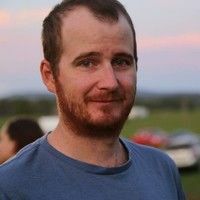 Charlie The Robot Sci-fi &diam; Adventure On a routine resupply mission to a research base on one of Saturn’s moons, a maintenance robot stumbles across nomadic aliens intent on making Earth their new home.